Sector 68, Gurgaon 24 Lacs. - 1.44 Cr. 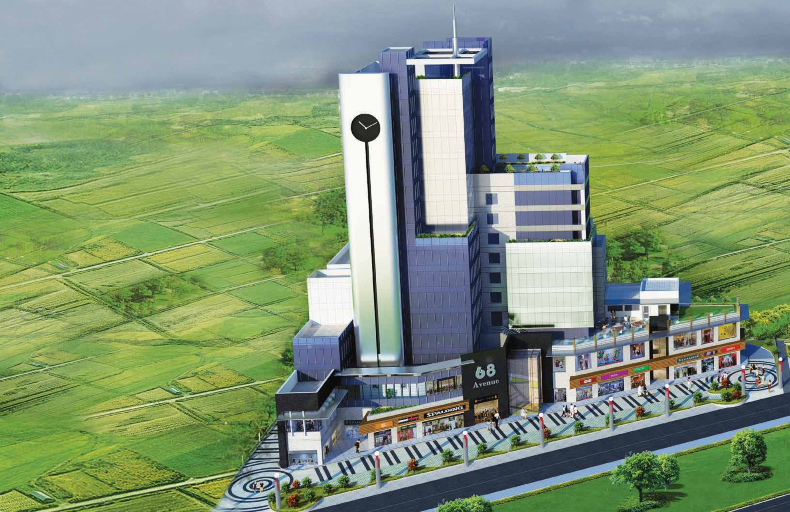 VSR Group is presenting a new commercial projects "VSR 68 Avenue" on sohna road sector 68 gurgaon with various facilites. 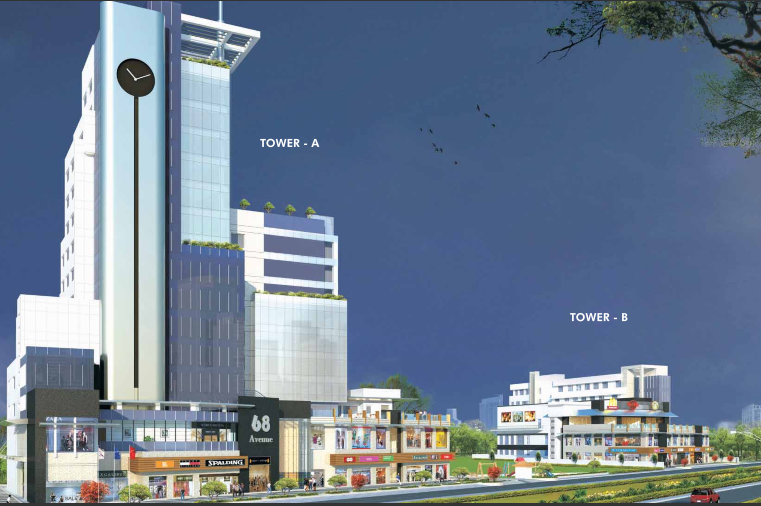 The project is spread in 5 acres site on sohna road at sector 68, gurgaon is a mixed use premium development located on the existing 150 metre six lane gurgaon sohna expressway. Changing with the changing times, this unique project is having 600ft frontage on six lane expressway located just 25 mins drive from the IGI Airport, New Delhi, 2 mins drive from proposed metro station and 5 mins drive from existing metro station which will enhance the connectivity of the developed residential sectors of Gurgaon. 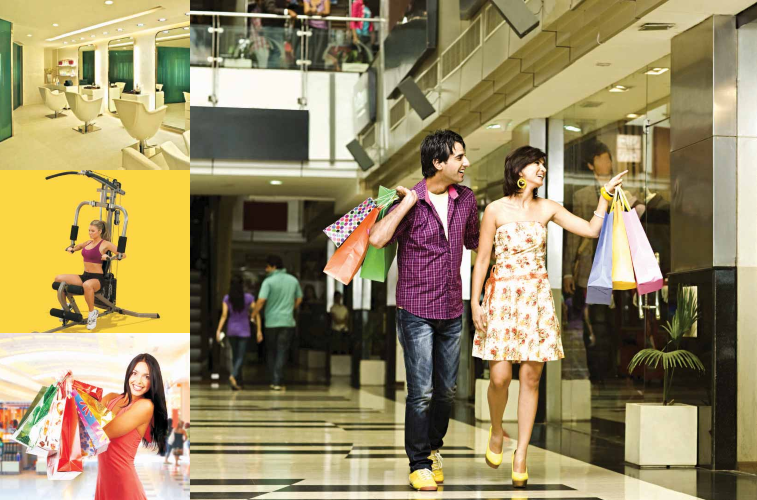 It also located in the close proximity to proposed appu ghar amusement park at sector-29 gurgaon. 5% of BSP+IFMS+power backup+registration charges+other charges as applicable. Looks like you are now close to deciding to buy an apartment in VSR 68 Avenue here are the steps involved in purchasing with the help of PropTiger. 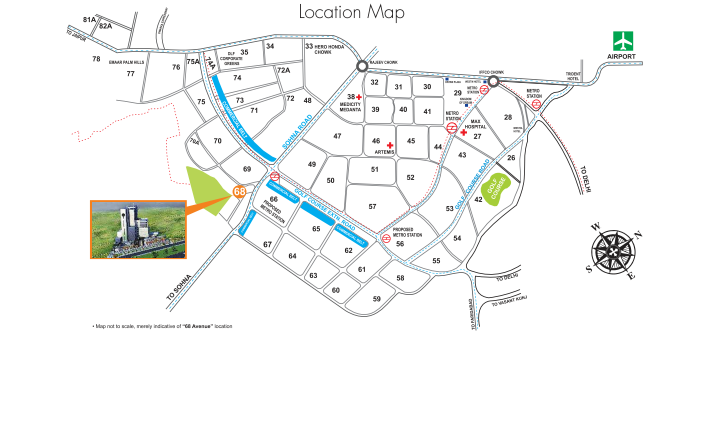 Thanks for showing your interest in VSR 68 Avenue, Gurgaon . Please register in the form below and our Sales Team will contact you shortly.